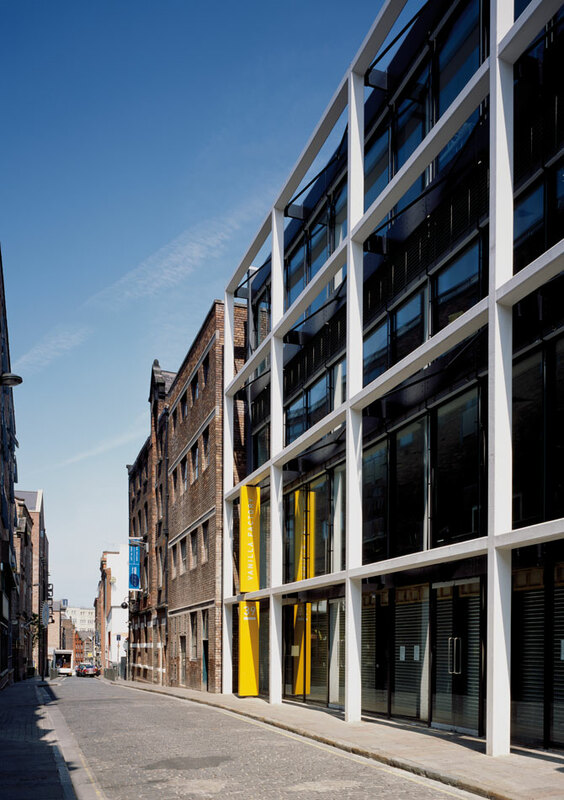 The Vanilla Factory is a mixed-use scheme in the heart of Liverpool’s ‘Ropewalks’ Conservation Area providing commercial space at ground and office space above. A new steel framed building fills a gap within the urban fabric and brings new order and coherence to a collection of notable and important 18th century warehouses that were previously split and disparate. 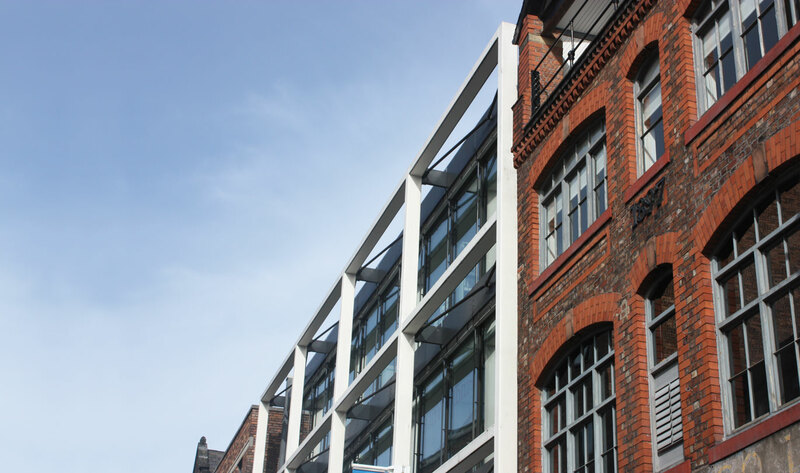 Accommodation is delivered in a variety of forms, from refurbishment of the former warehouses to new-build floorplates with clear, open-plan office space. 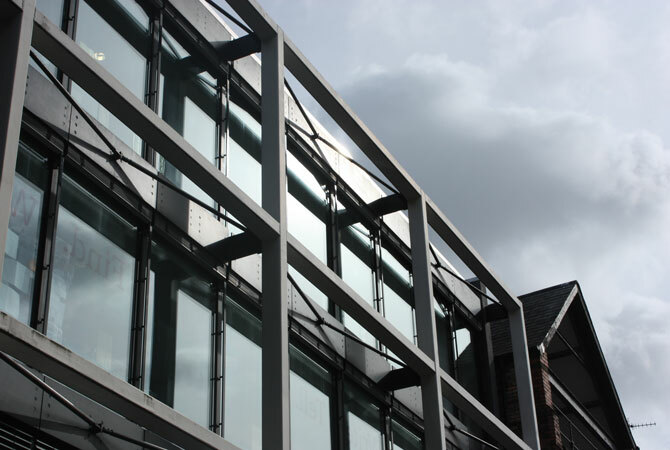 The expressed steel frame element incorporates the entrance to the upper office floors, the primary commercial unit and floor-to-ceiling glazed office units which have a louvre shading system. 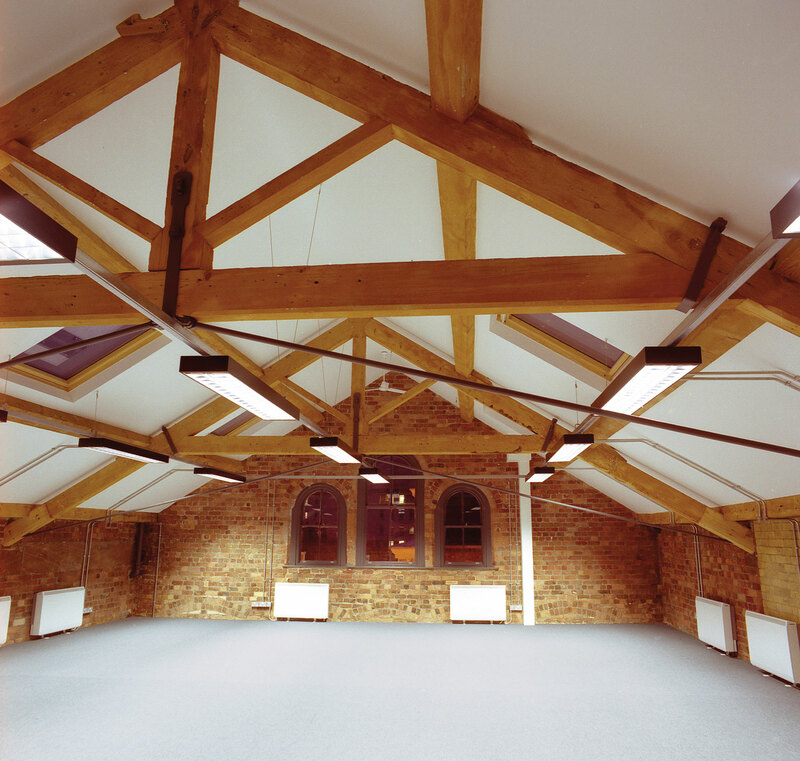 A simple and clean fit-out allows the original building fabric of masonry, cast iron and timber to be expressed within units. 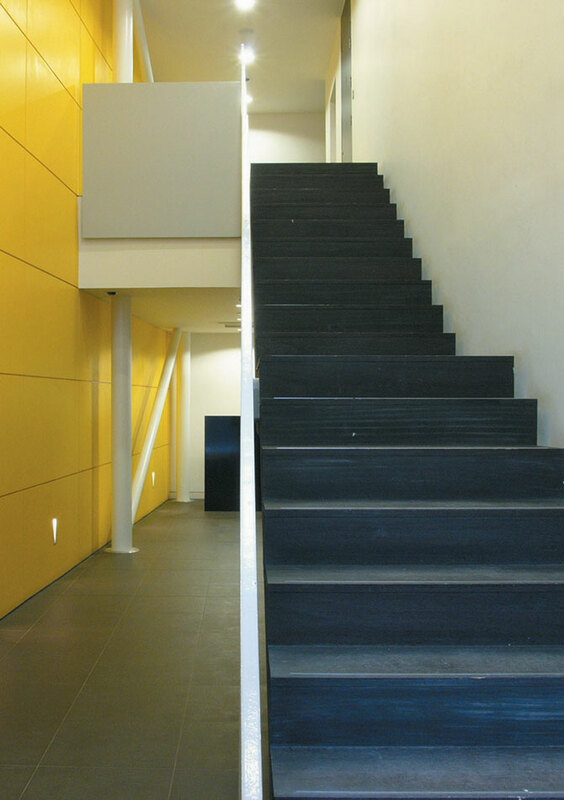 The existing buildings are ‘stripped back’ to the primary structure whilst the new building echoes the exposed industrial features and functional simplicity of its neighbours.